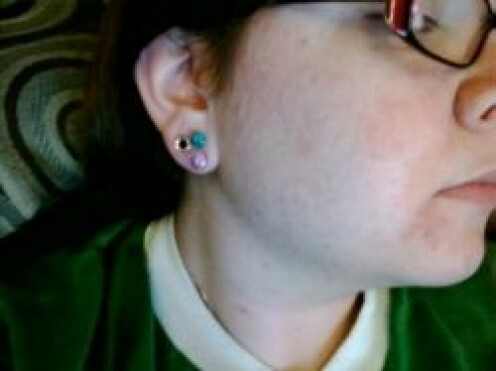 I've had my septum pierced for many years, so I've become quite knowledgable about how to take care of it. 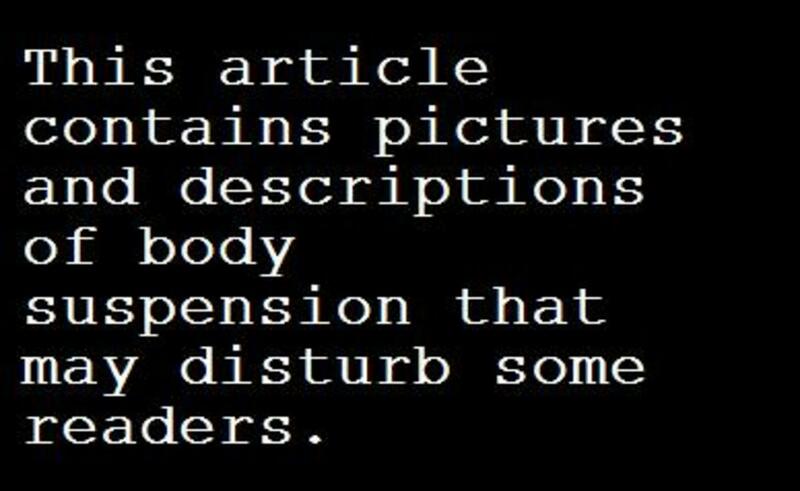 Here, I share everything I've learned from my experience and research. 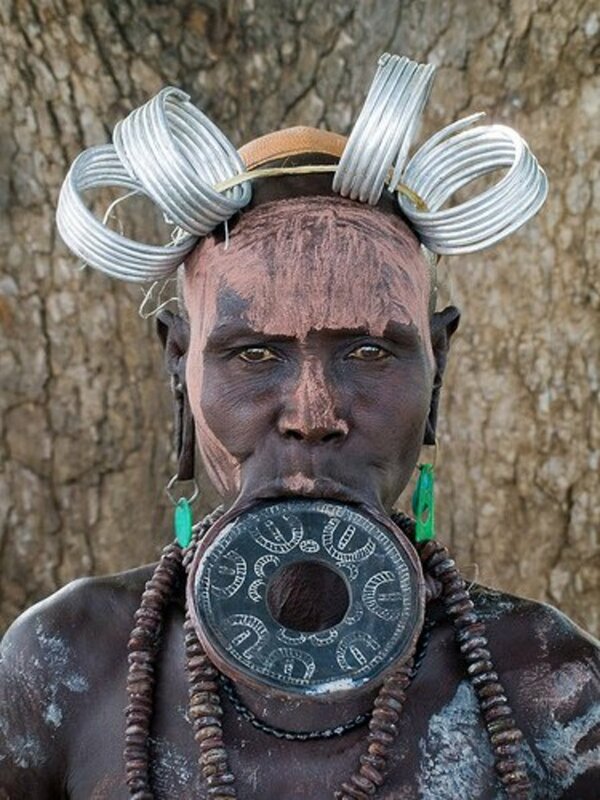 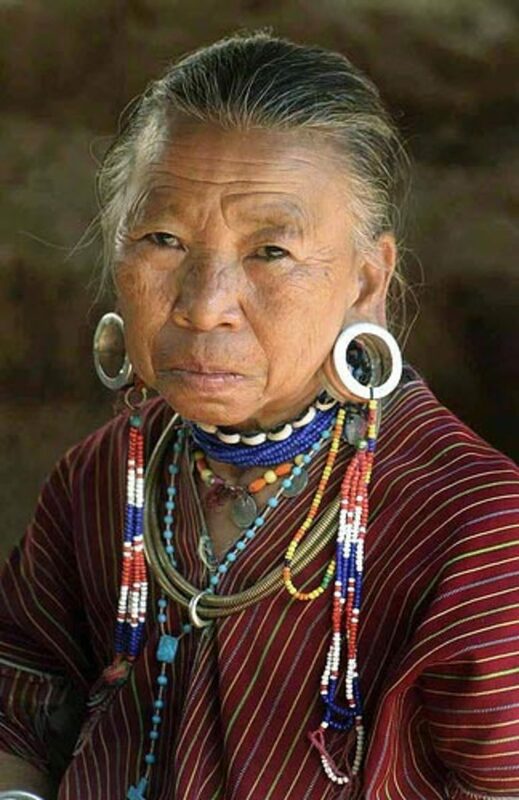 To an outsider, a stretched lip is a form of body mutilation rather than art, but to a Mursi or Suri woman, it's an expression of female maturity and a sign that she has reached childbearing age. 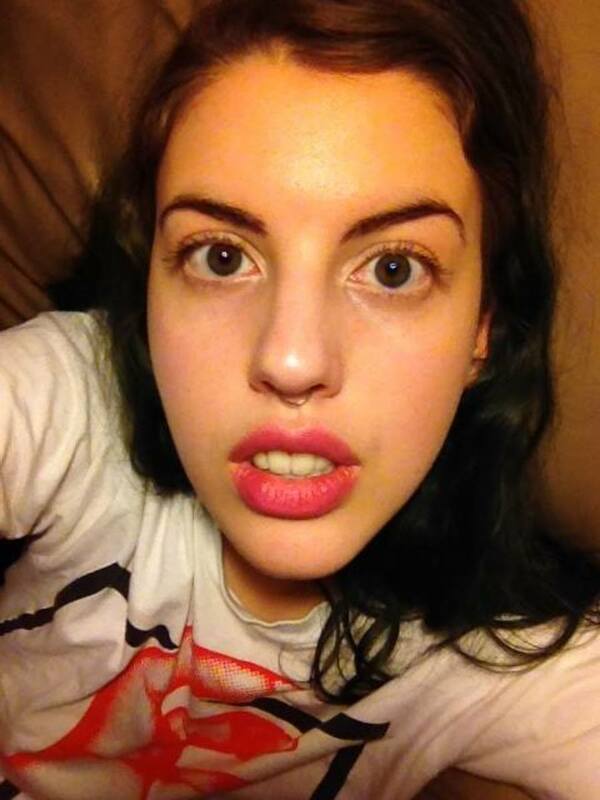 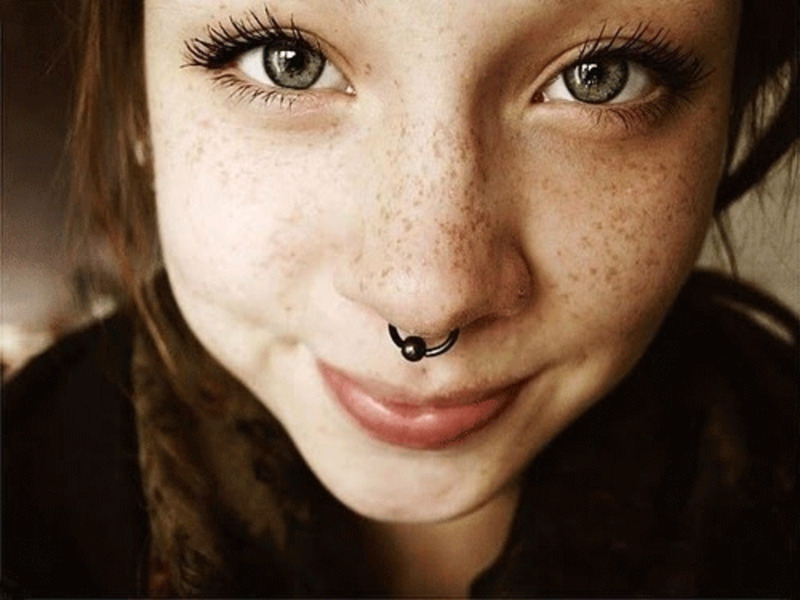 Thinking about getting your septum pierced? 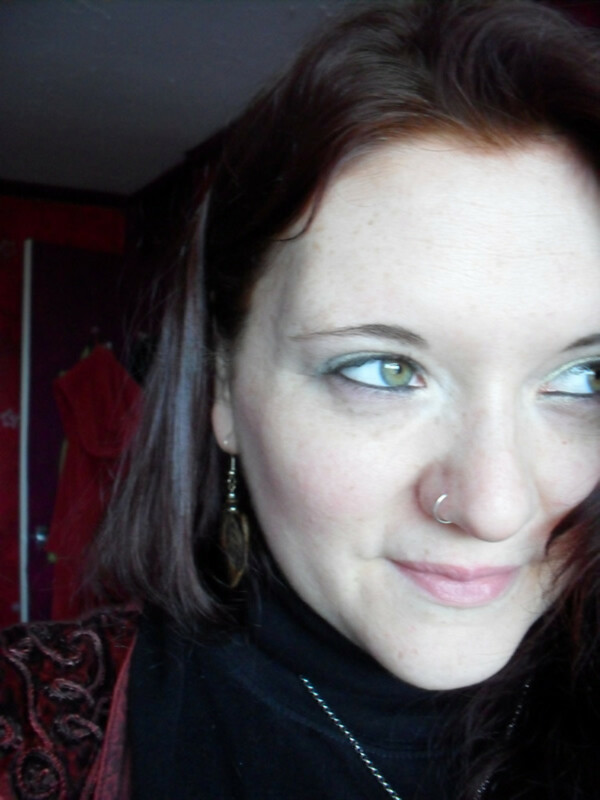 Here's my personal experience! 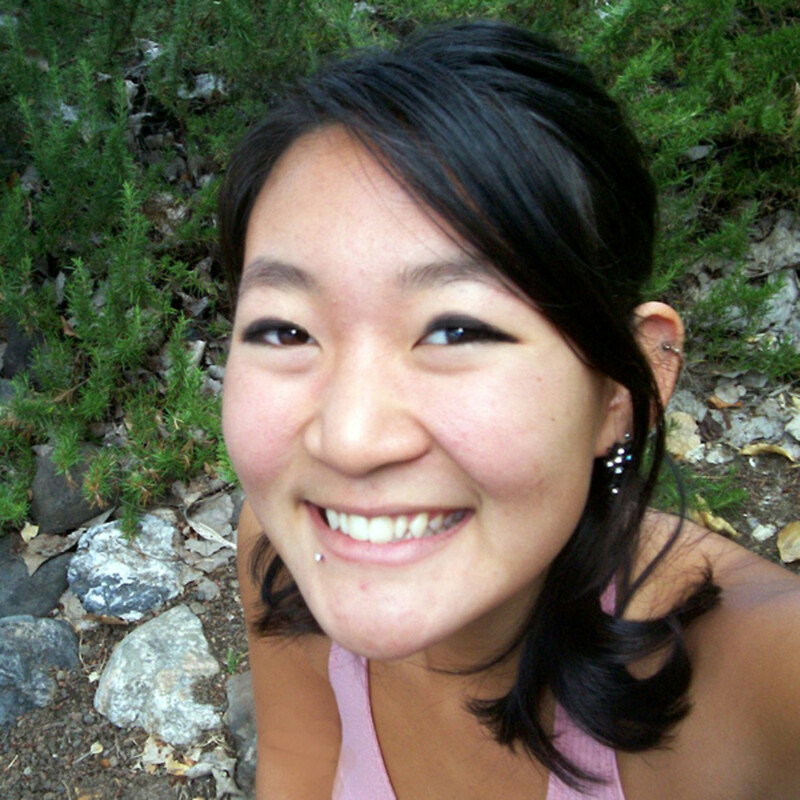 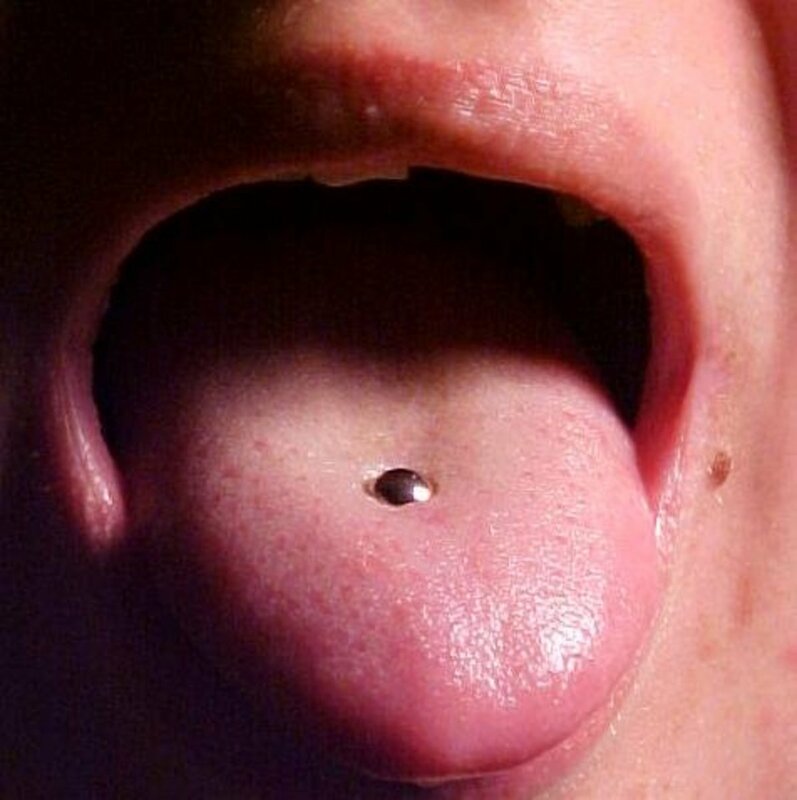 Compares the pain of tongue piercing to pain from tooth extraction and bee stings. 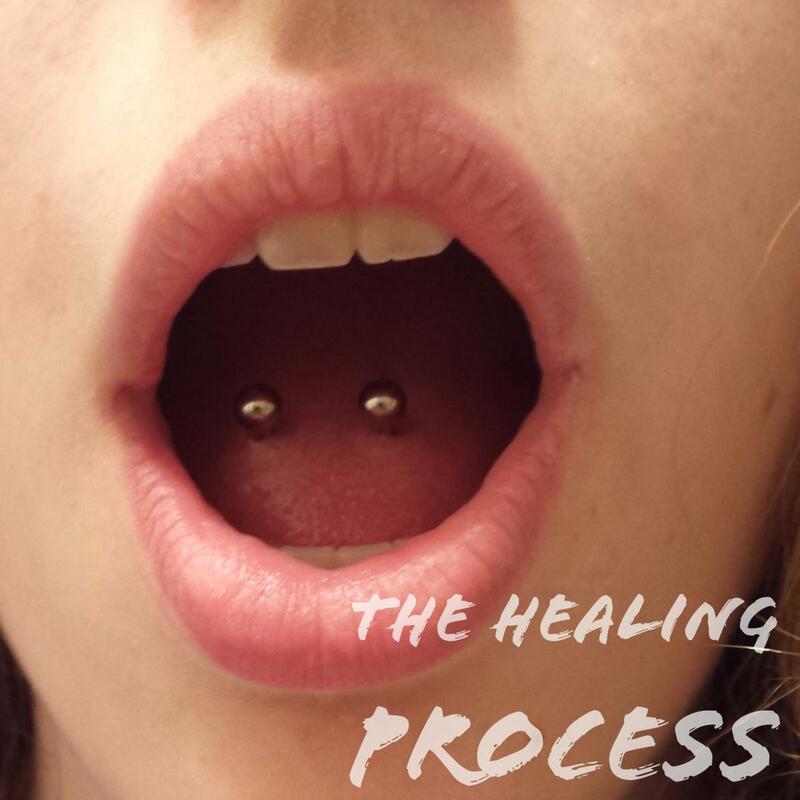 Recommendations for faster healing from your tongue piercing. 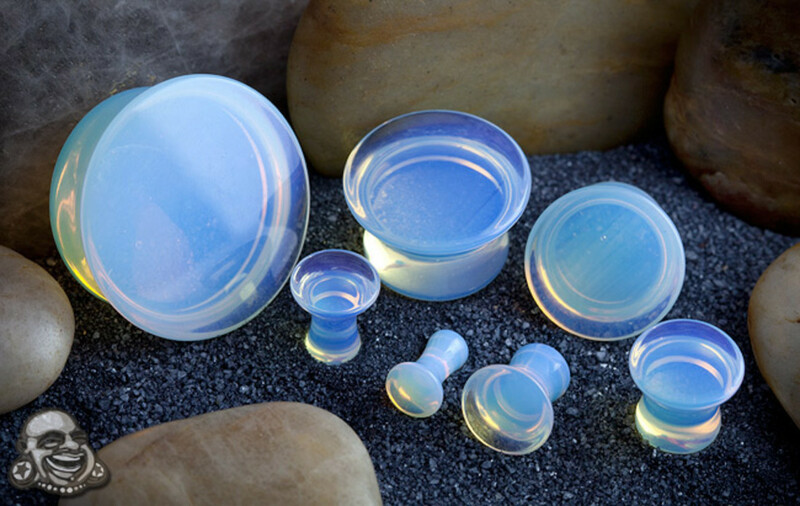 This article goes over the best and worst jewelry materials for stretched ears. 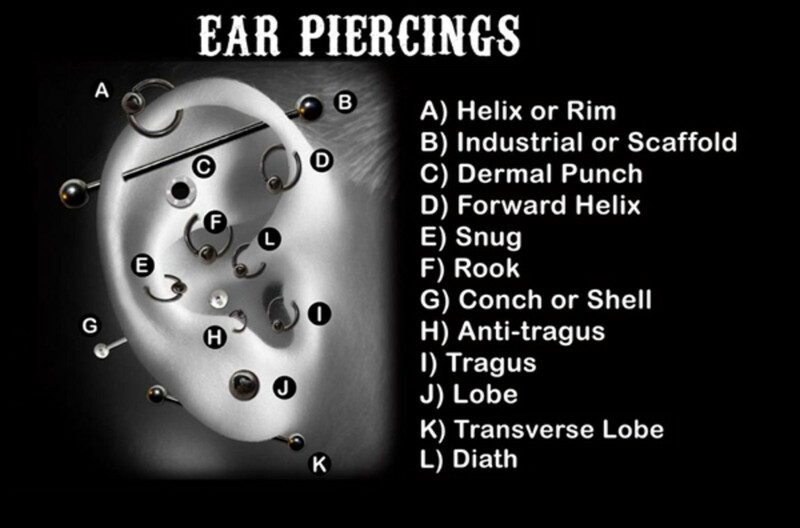 If you are considering where you should get your piercing, read this page for information on the pros and cons of each location, including the ear, nose, eyebrow, and belly button. 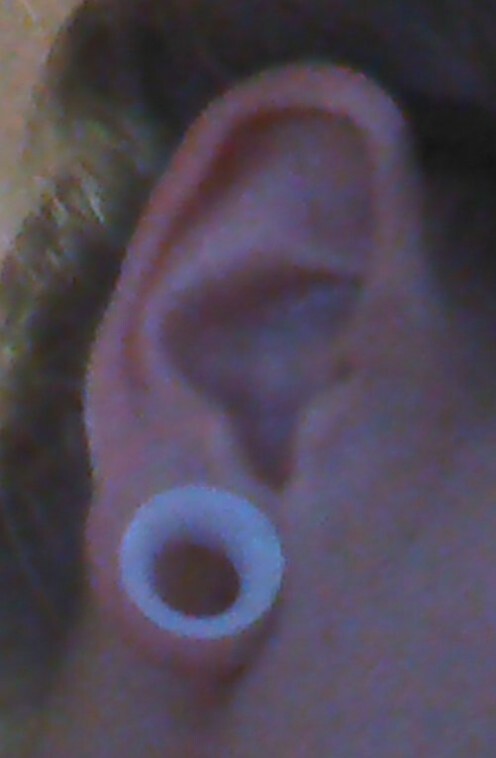 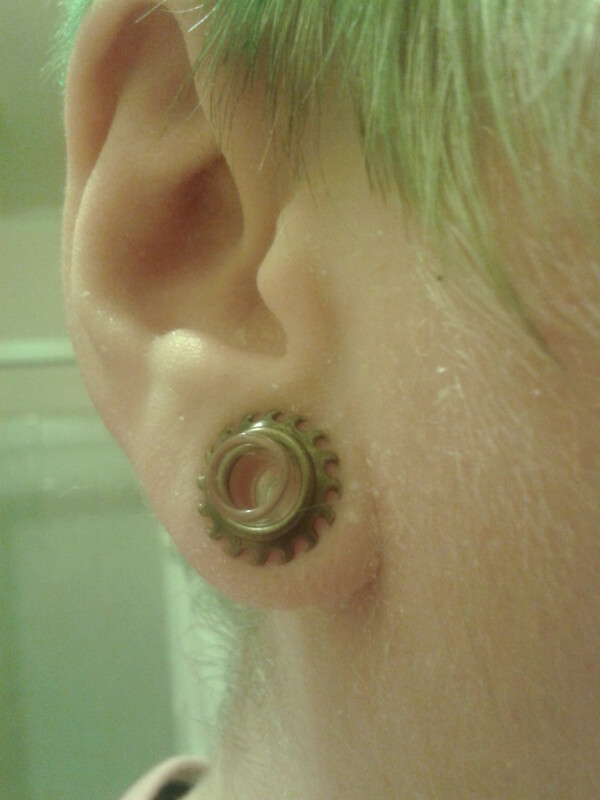 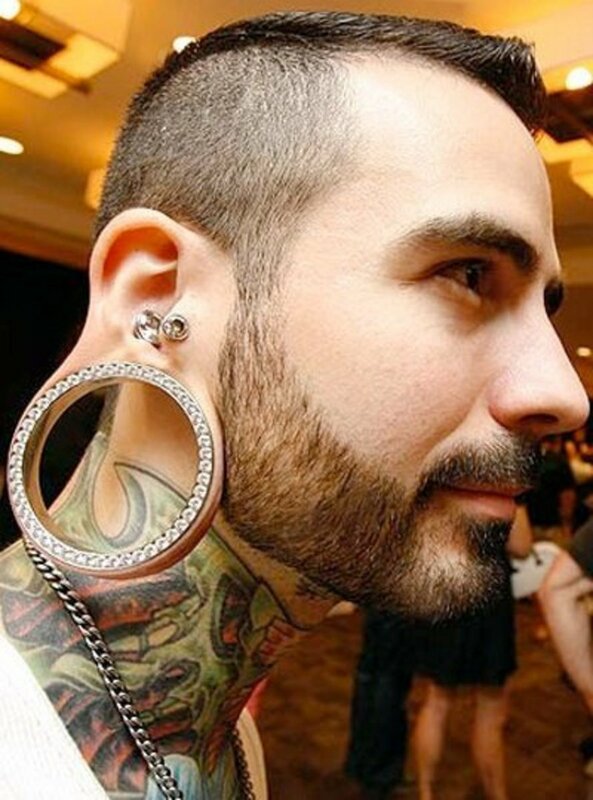 Thinking about stretching your ear piercings to a bigger gauge? 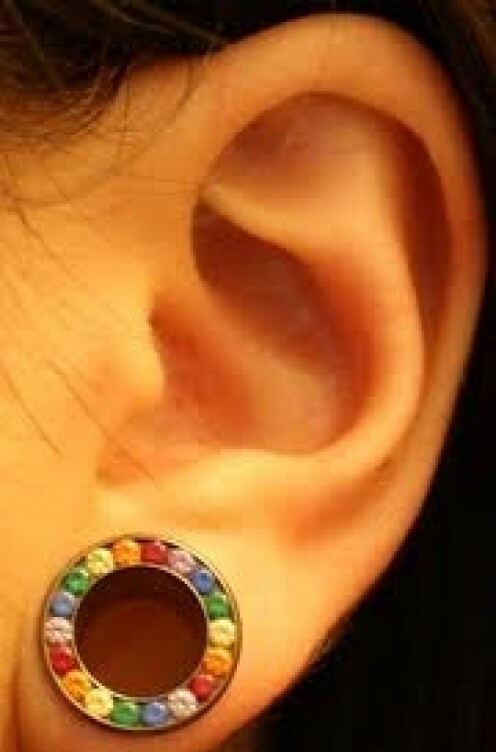 Check out these tips for a safe, pain- and infection-free journey to perfectly stretched holes. 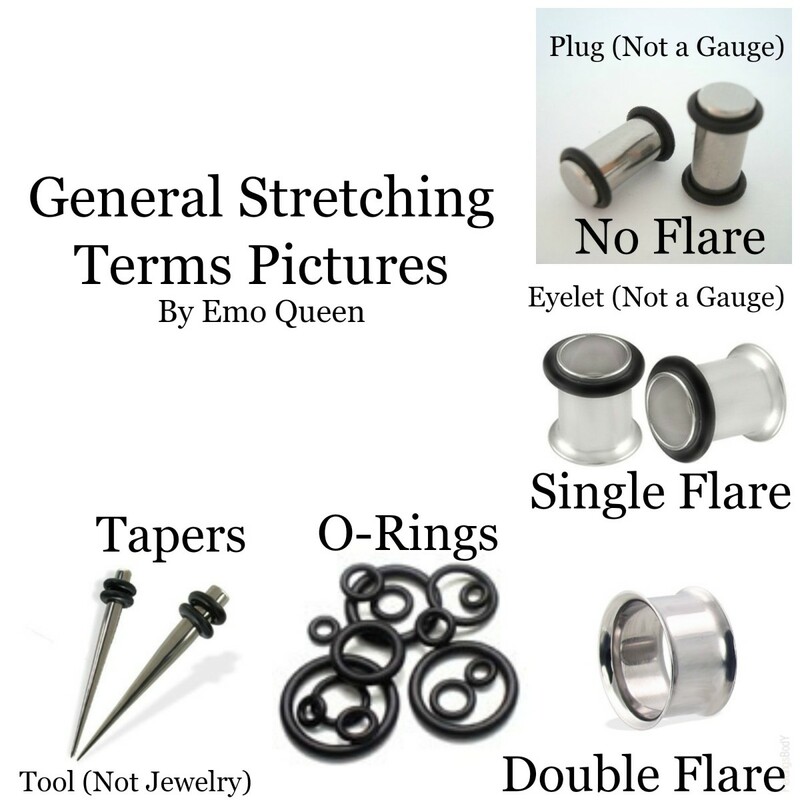 Here is the best way to give yourself gauges at home without causing massive damage to your ears. 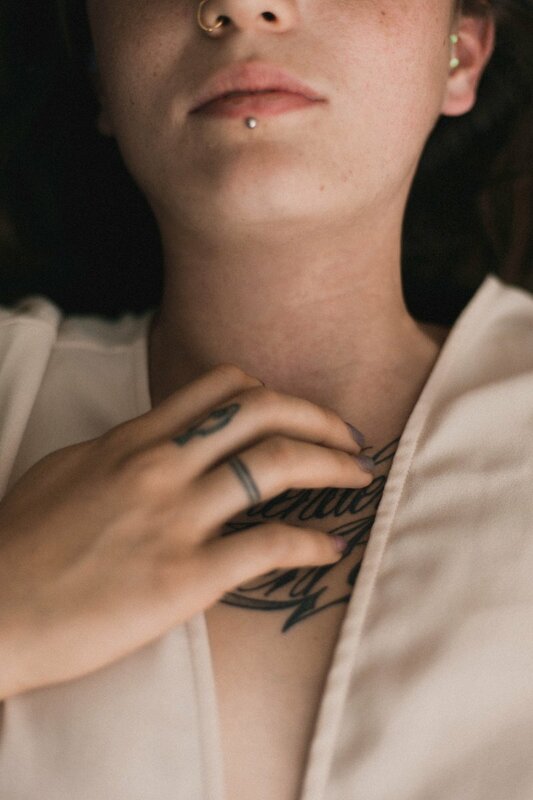 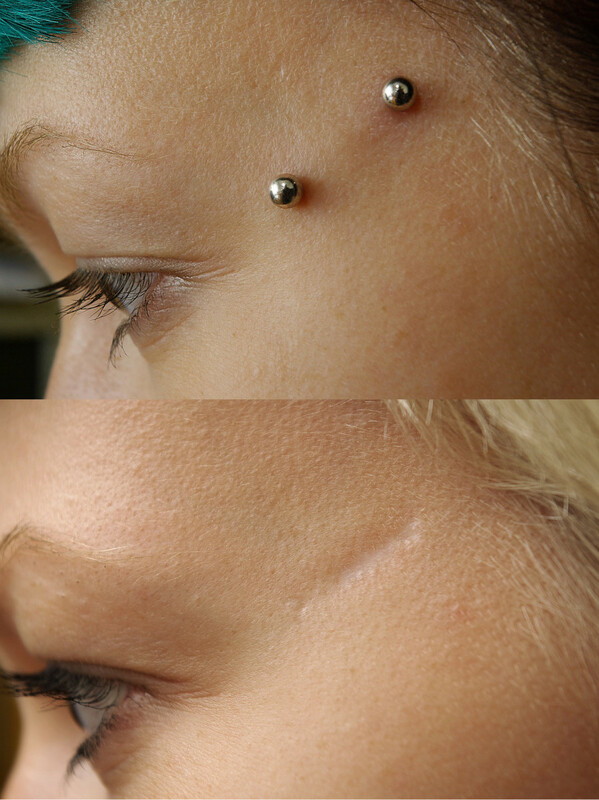 Dermal piercings (single-point piercings) lie on the surface of the skin and are held in place with an anchor that is implanted underneath the dermis. 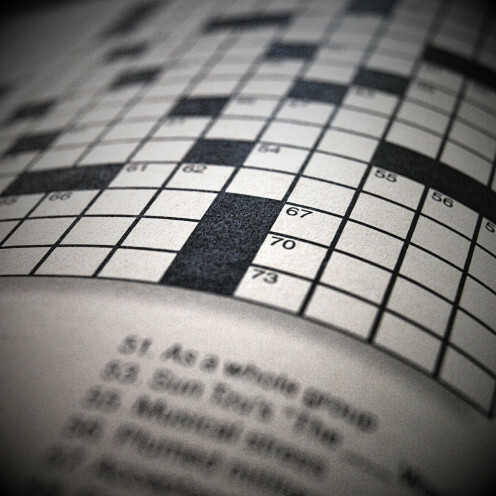 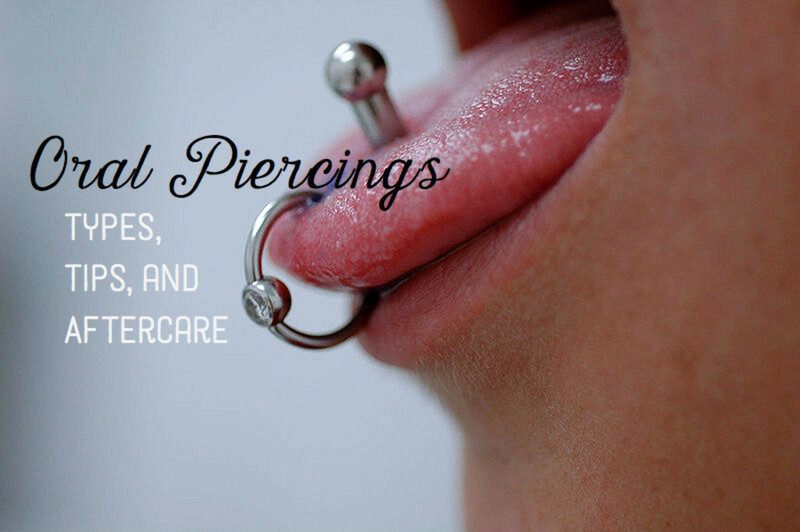 Learn the procedure, infections, and problems. 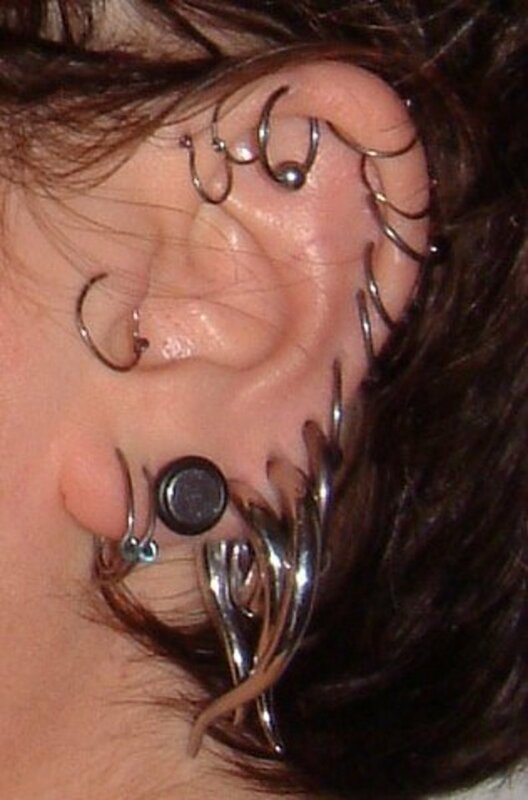 Photos and recommendations of the top 29 facial piercings, with jewelry recommendations and healing time information. 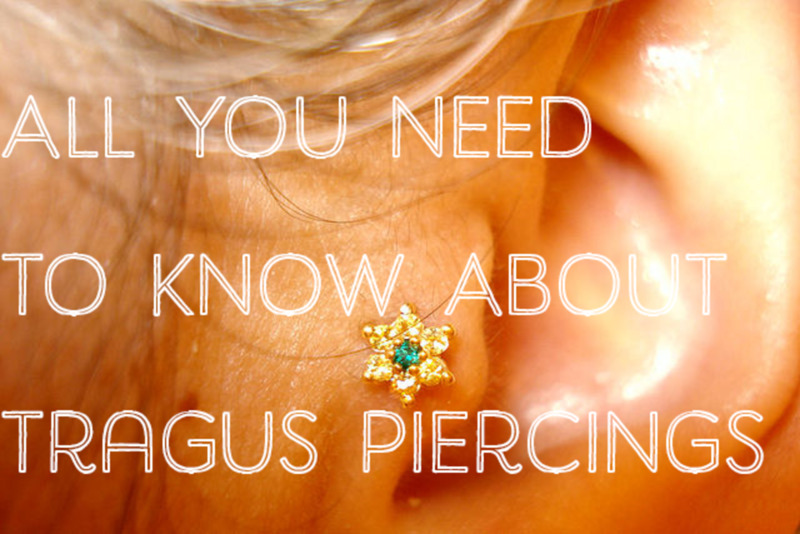 Tragus Piercing is the process of piercing the small cartilage that is at the end of the ear canal. 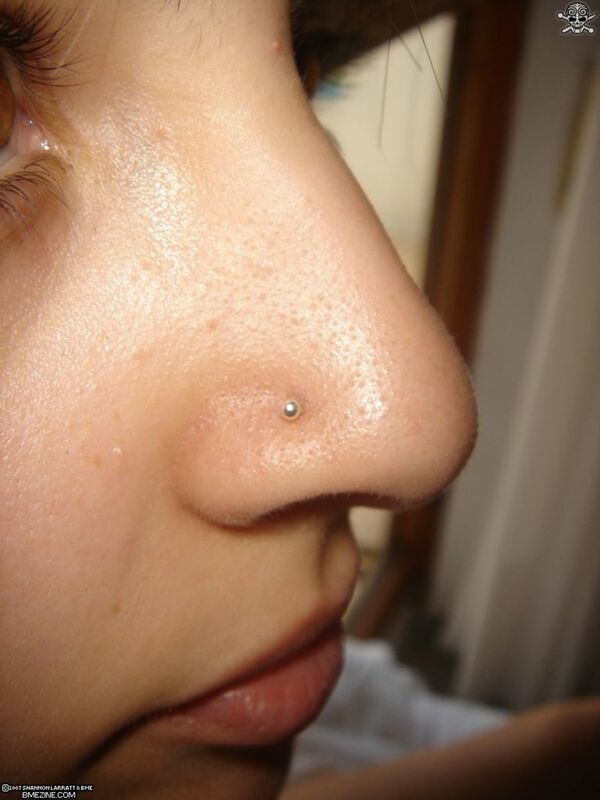 Care should be taken to ensure that the Tragus heals properly eight weeks after it has been pierced. 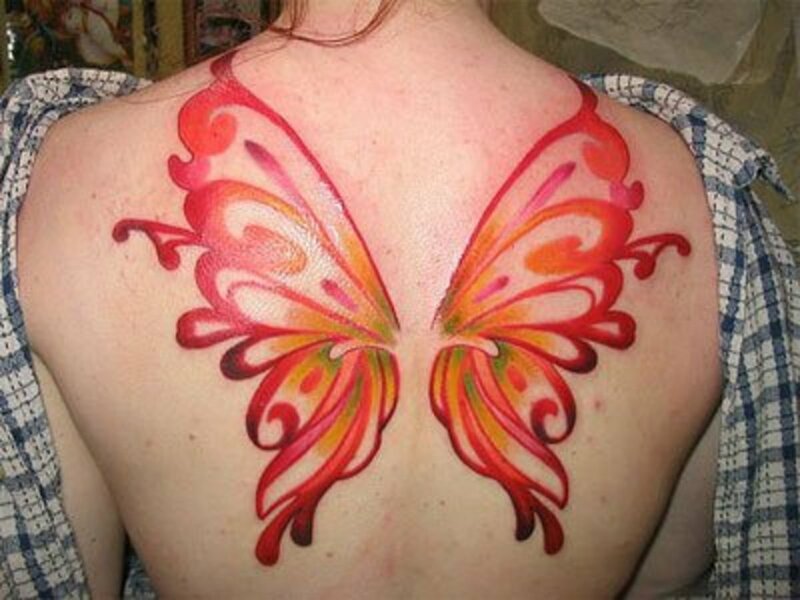 It should be cleaned daily with saline or any disinfectant solution and should not be touched with dirty hands. 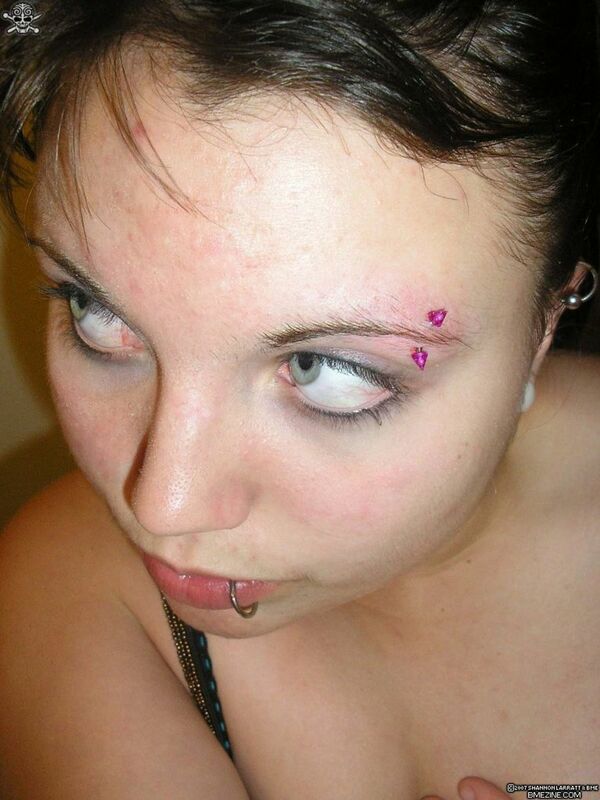 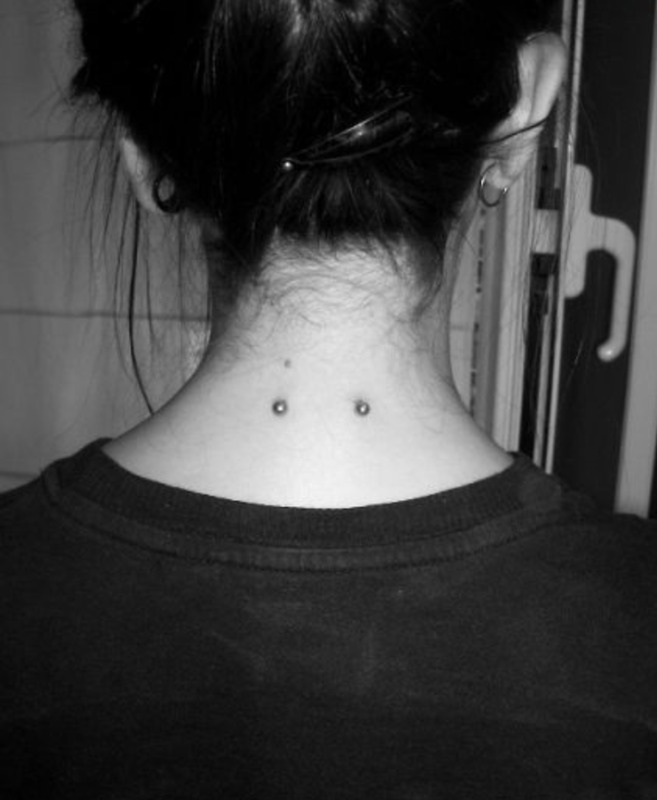 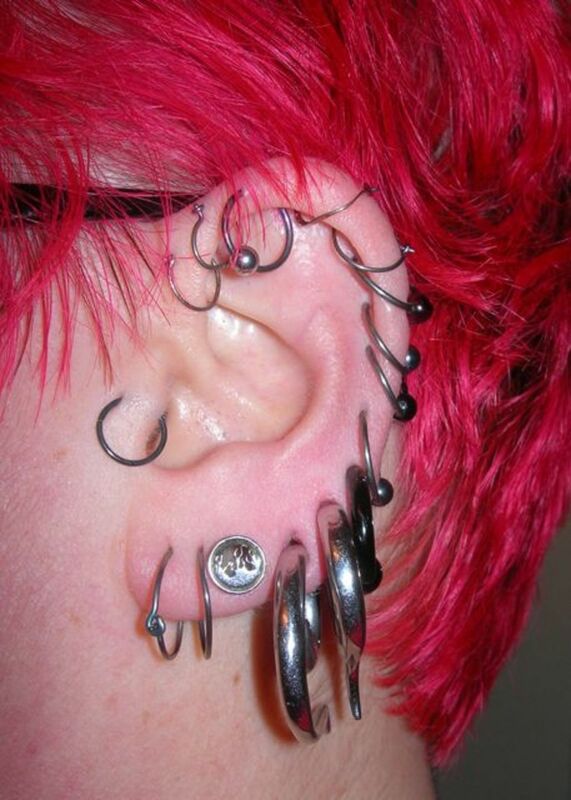 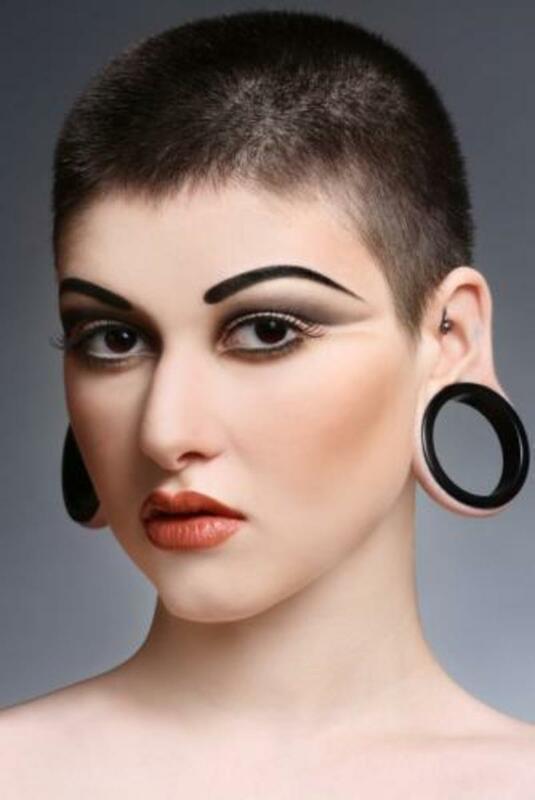 Read on to see examples of these piercings. 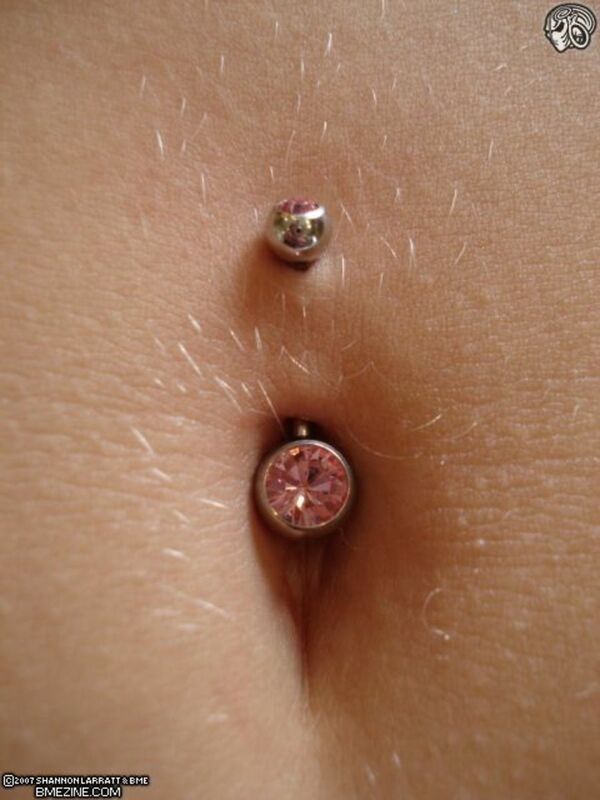 Learn the what to do before and after getting a belly button piercing, including how to choose a salon and how to ensure the piercing heals without infection. 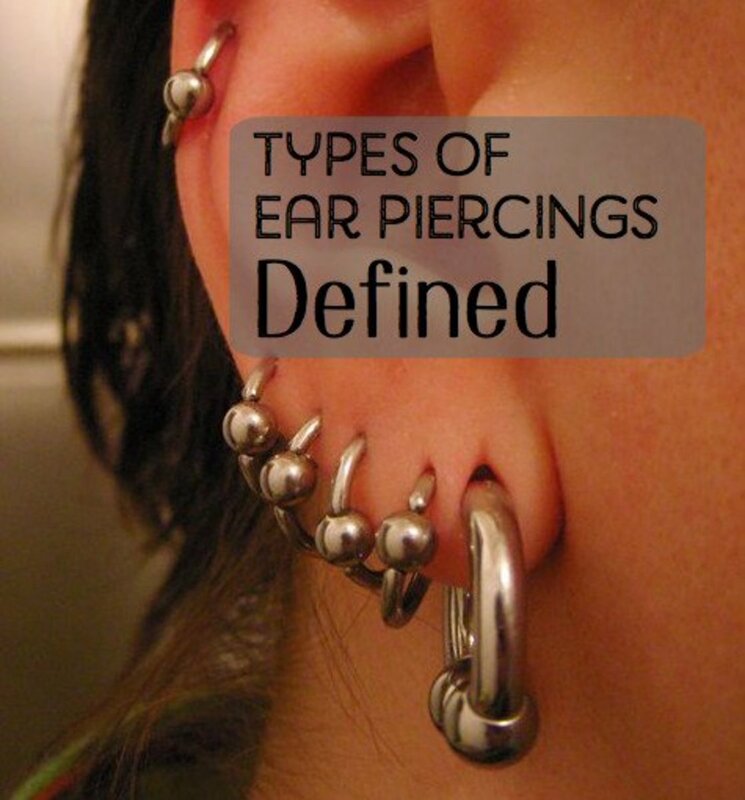 A few of the many popular and interesting ear piercing types and styles.